Smart Home’s VOC (Volatile Organic Compound) removal service is designed to remove harmful formaldehyde after decoration. VOC does not produce immediate danger, nor is it fatal. However, long term inhalation of VOC affects health of human body, especially for infants, pregnant women and elderlies. VOC can cause respiratory and nervous system diseases such as cough, sore throat, chest tightness, dizziness, nausea, weakness of limbs, dyspnea, lethargy and so on. It can also cause severe illnesses such as nasal cancer, throat cancer, skin cancer and leukemia. Therefore, excessive VOC is very harmful to human health and has to be removed promptly. VOC can cause respiratory and nervous system diseases such as cough, sore throat, chest tightness, dizziness, nausea, weakness of limbs, dyspnea, lethargy and so on. It can also cause severe cancers such as nasal cancer, throat cancer, skin cancer and leukemia. Therefore, excessive VOC is very harmful to human health. 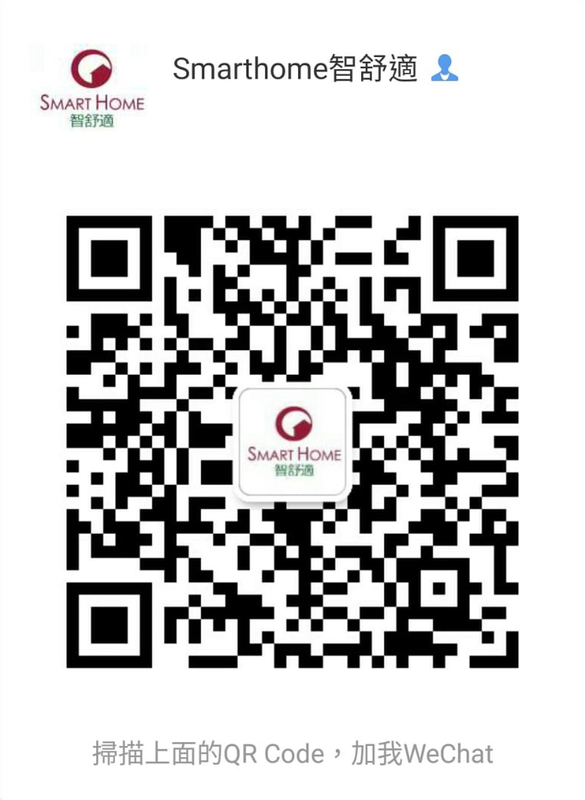 Smart Home offers superb VOC removal services. Our experienced team uses Japanese CT and air catalyst decomposition methods to remove VOC: the process involves an oxygen catalyst which reacts with moisture in the air to produce negative ions and hydroxyl radicals. The negative ions and hydroxyl radicals oxidize and decompose various organic and inorganic pollutants, and they eventually degrade into harmless carbon dioxide, water and corresponding acids. In removing any VOC, we also purify the air as well. Our VOC removal service is suitable for all households and highly recommend for schools, kindergartens, hospitals and offices. The procedure is absolutely harmless for everyone, including kids and pets. It is suitable for any unit, household or Hotels, especially for those that were recently renovated. Many new decoration units and new furniture are newly painted, paint and adhesives will release a large amount of VOC, benzene, toluene, xylene and other VOC. Some wooden wardrobes with high VOC content take more than 18 months or more to evaporate. In order to provide a healthy working environment for staff and customers, it is necessary to remove harmful formaldehyde, especially for infants, pregnant women and elderlies. Customers must clean all the furniture in the house thoroughly to achieve the best result. Customers can also use the company's deep cleaning service instead, HK$150 discount will be applied. Smart Home uses professional VOC measurement instrument (American brand RAE/miniRAE Life). The United States RAE patent TVOC can measure the formaldehyde and other VOC gas (including harmful VOC gas) accurately. The Environmental Protection Agency of Hong Kong sets the target value of total volatile organic compounds (TVOC) for indoor air quality at 200 and 600 mu g/m3, and that is 0.087 ppm and 0.261 ppm (excellent accuracy). For VOC removal, our technician will inspect and record VOC index at each location for comparison. We use the Japanese special spray gun; the catalyst particles will be evenly distributed inside and outside the new house. By spraying back and forth, we can ensure the catalyst is carefully distributed to ensure the VOC particles are completely neutralized. Once the VOC removal process is completed, we will inspect the VOC level and re-test each location. Customers can compare the changes of index before and after our VOC removal service. Customers will be asked to sign on a report, which both parties will keep a copy of, and we will make sure all locations are within the safety standard. Then the air purification /VOC removal service is completed. Smart Home advices customers to open the windows and turn on the fans as much as possible after our service. This ensures air circulation, speeds up air purification and plays a powerful role in decomposition of compounds. Additional charge might apply for remote area. HK$500 deposit is required for service reservation to be confirmed. Such deposit will not be returned if service is cancelled or re-scheduled within 24 hours before service schedule. The above charges are based on general experience of VOC removal. Please note that the cost of individual units and individual requirements may vary. VOC reading is based on our company's measuring instrument. We are not responsible if our customer has a different index. Please refer to, read and accept our Terms and Conditions.